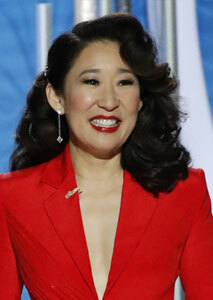 Sandra Oh continued her winning streak Sunday night, picking up a Screen Actors Guild (SAG) Award for Outstanding Performance by a Female Actor in a Drama Series for Killing Eve. The honour is the Ottawa native’s third this awards season for her role as MI5 operator Eve Polastri in the BBC America thriller, also claiming a Critics’ Choice Television Award and a Golden Globe. Oh’s fourth win and sixth SAG nomination, she’s previously been recognized for her work on Grey’s Anatomy and as part of the ensemble cast of the 2004 feature film Sideways. 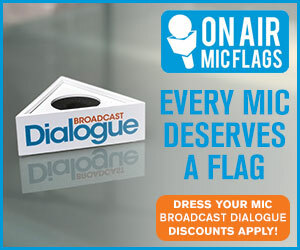 The GLAAD Media Awards, which recognize fair, accurate and inclusive representations of the lesbian, gay, bisexual, transgender and queer community, have nominated several Canadian series. Schitt’s Creek is nominated for Outstanding Comedy Series; Wyonna Earp for Outstanding Drama Series; while Anne With an E received a nod in the Outstanding Kids & Family Programming category. Canadian-American political commentator and host Samantha Bee is nominated for Outstanding Variety or Talk Show Episode for “Trans Rights Under Attack” Full Frontal with Samantha Bee. Additionally, several productions that use Canada as their primary filming location are nominees including Vancouver-shot Deadpool 2 (Outstanding Film – Wide Release) and the CW’s Supergirl (Outstanding Drama Series). Shadowhunters and The Handmaid’s Tale, which are filmed in the Toronto area, are also nominated for Outstanding Drama Series. 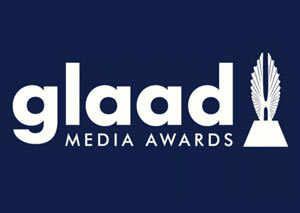 The GLAAD Media Awards will be handed out in March at ceremonies in L.A. and New York. The Banff World Media Festival (BANFF) has announced that Dreamworks co-founder Jeffrey Katzenberg will headline its BANFF Summit Series. Kicking off the festival’s 40th edition, taking place June 9-12 at the Fairmont Banff Springs Hotel, the BANFF Summit Series will celebrate four decades of media leaders and breakthrough creators. 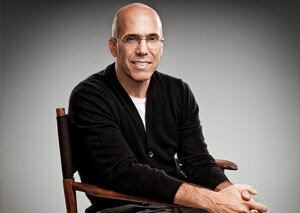 Katzenberg will kick off the festival on Sunday, June 9, speaking in a fireside conversation format. Katzenberg is currently co-founder and managing partner of WndrCo, a holding company that invests in, acquires, develops and operates consumer technology businesses for the long term. He is also founder and chairman of new mobile viewing platform Quibi. Read the full story here. Shopify will launch a TV and film content development and production house called Shopify Studios, which will develop, produce and finance projects for both streaming platforms and traditional networks. Much of its initial content will be entrepreneur-driven docuseries with deals already inked with Anonymous Content, Spoke Studios and Saville Productions. 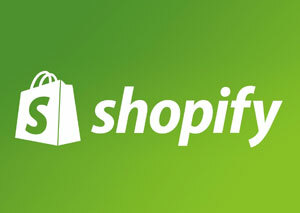 Shopify Studios will be headquartered in Toronto, but also operate in New York and Los Angeles. 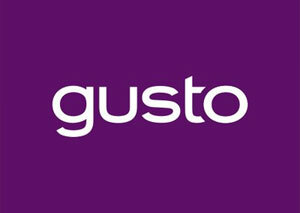 Gusto TV will be the first food channel offered to viewers of STIRR, Sinclair Broadcast Group’s new free, ad-supported streaming service. 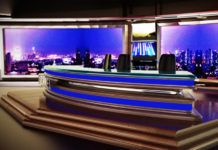 STIRR went live in mid-January, available for iOS and Android, on Amazon FireTV, Apple TV, Roku and the web, offering a mix of local and national channels, a video-on-demand (VOD) library, and a localized channel featuring programming based on a user’s location. CBC has announced that The Great Canadian Baking Show will return for a third season (8×60) as the public broadcaster kicks off a nationwide search for Canada’s best amateur bakers. Interested home bakers can apply online now at cbc.ca/greatcanadianbakingshow for the chance to participate in the upcoming season. Based on the hit British format and produced by Proper Television, Season 3 will begin production in Toronto this summer and will air on CBC and stream on CBC Gem in the fall. 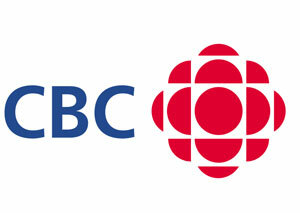 Season 2 of the show was CBC’s most-watched factual entertainment series during the 2017/18 broadcast season and reached 1.4 million viewers in Canada each week. 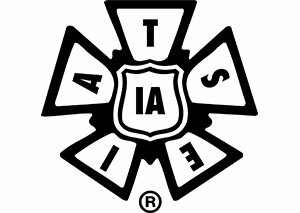 The International Alliance of Theatrical Stage Employees (IATSE) has joined CWA Canada’s Fairness in Factual TV campaign, aimed at improving working conditions and organizing workers in factual/reality television. 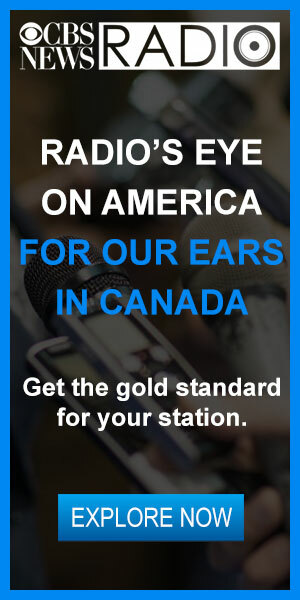 IATSE, North America’s largest entertainment union, brings significant clout to the now five-year old effort, joining CWA and its biggest local, the Canadian Media Guild (CMG). 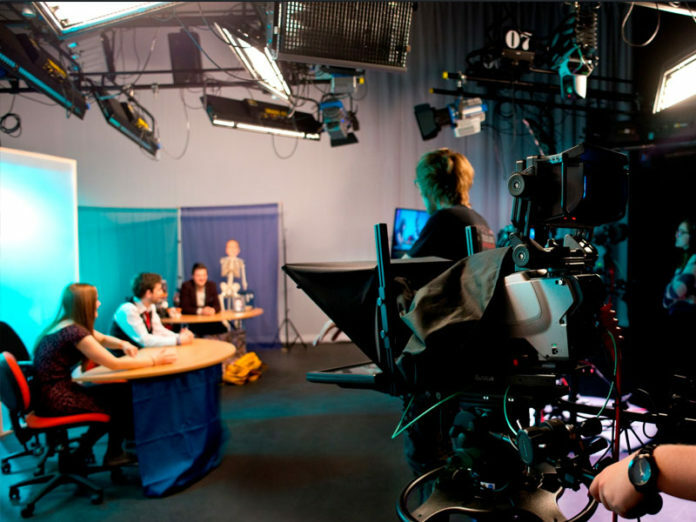 The union says independent contractors and employees often work side by side in the factual TV industry and misclassification is common, which robs workers of their legal rights, such as overtime and vacation pay. The issue is at the heart of a $35-million dollar class action lawsuit, filed in October, on behalf of hundreds of reality and factual TV workers who have worked at Cineflix Canada, which produces TV shows like Property Brothers and Mayday. Read the full story here. 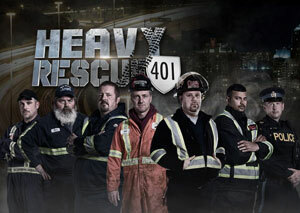 Numeris data confirms that the Season 3 premiere of Discovery’s original series Heavy Rescue: 401 increased its audience by 28 per cent over the Season 2 debut, with more than 481,000 viewers. The debut episode was also the most-watched entertainment specialty program of the day among the A25-54 demo with 253,000 viewers. 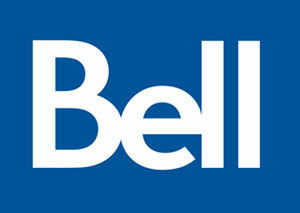 Discovery also confirmed that production is underway on a fourth season, with crews currently filming in locations across Ontario. The fourth season is scheduled to premiere on Discovery in 2020. Produced by Thunderbird Entertainment Group, the series tells the stories of heavy recovery tow truck drivers working Ontario’s 400 series highways. Bell Media’s CTV, CTV2, and TSN will simulcast Super Bowl LIII Sunday, Feb. 3, beginning at 6 p.m. ET/3 p.m. PT. Super Bowl Sunday programming, begins at noon ET/9 a.m. PT on CTV. Immediately following the conclusion of CBS programming, a special edition of SC WITH JAY AND DAN Presented By Tim Hortons will air live on CTV and TSN. 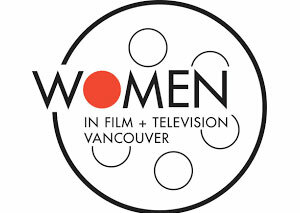 Women In Film and Television Vancouver’s (WIFT-V) From Our Dark Side genre concept contest has announced the winners of its fifth annual competition, which this year explore the mutability of identity, monsters, aliens, ghosts and vampires. This year’s finalists are: 50 by Mary Cross, Guelph, ON; Fire Lookout by Caitlin Vanstone, Vancouver, BC; Flesh by Kaye MacDonald, Verdun, QC; Hotel Ghost by Melanie Butler, Sooke, BC; and Tick by Ashlea Wessel, Toronto, ON. They receive a cash prize as well as a six-month incubator program designed to take their projects to the next stage of development. A highlight of the program is full accreditation to the Frontières International Co-Production Market in Montreal where the winners will pitch their projects to national and international industry professionals as part of Frontières’ new initiative “Created By Women.” Prior to pitching at Frontières, the winners attend the 2019 Vancouver International Women in Film Festival in March where they will have workshops and consultations with genre creators, producers, story editors and a digital marketing strategist. 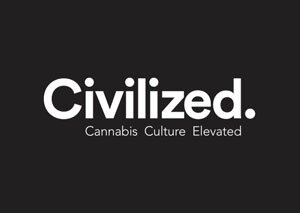 Civilized, the Cannabis media and lifestyle brand with operations in both Canada and the U.S., has struck a partnership with Toronto’s Insight Productions to develop cannabis-inspired programming. The partnership will see new content produced for both broadcast and digital platforms, including “programming that champions and explores modern cannabis culture” from docuseries, cooking and science, to business series. 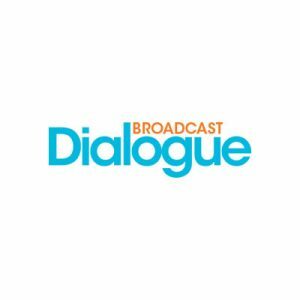 Insight’s Tanya Low, VP of Development, is overseeing the creative for the prodco, known for producing hit series like Amazing Race Canada, Top Chef Canada, Big Brother Canada and other shows in the reality/factual realm. Derek Riedle, Civilized’s publisher, will oversee creative direction for Civilized. Read the full story here.